Home » France wins the World Cup. Who made it on the best team in FootballCoin? France are the World champions. The dream of having an Eastern European World Cup champion is over. 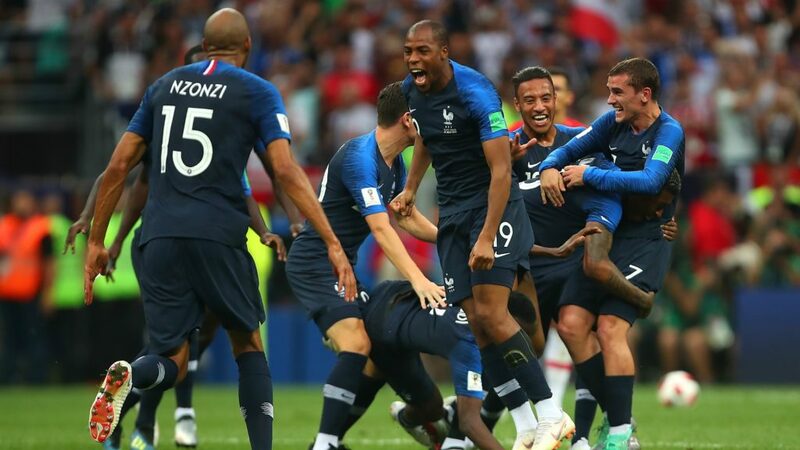 After a 20-years break, France wins its second world cup title. Although their game wasn’t particularly spectacular, they’ve managed to dominate their opponents. At least that’s what a part of our team believes. It is obvious, France has a exceptionally good squad. 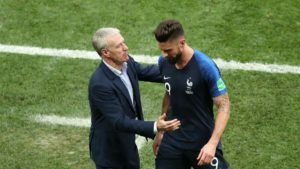 But how many French footballers made it to the Tournament’s team according to their FootballCoin score? 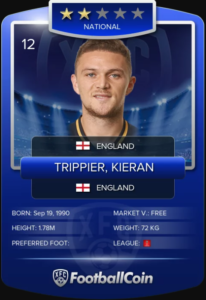 Trippier was the best footballer of the tournament in FootballCoin. He has a free player card in FootballCoin, and he was present in most of the teams of the virtual managers. The English fans seem to agree, many choosing Trippier ahead Harry Kane as the best player on their team. 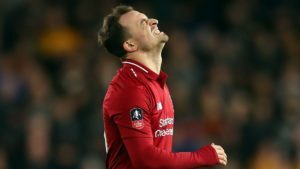 Another player selected by Southgate is among the best defenders of the World Cup tournament. Maguire performed in all England’s games and even scored once. Many fans are wondering for how long will Leicester be able to keep him on their team. The English secret weapon was their defence. The Manchester City defender performed in every match and scored twice. 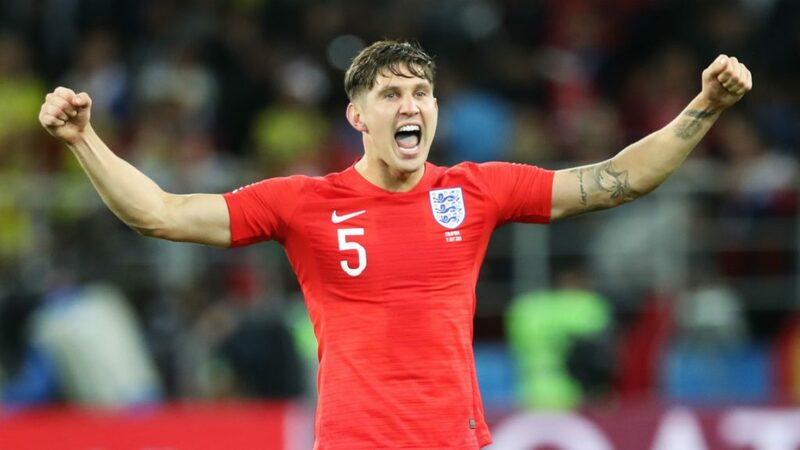 The 24-year old was the second largest defender transfer, and judging after his World Cup performance, we agree with this deal Manchester City made to get him. 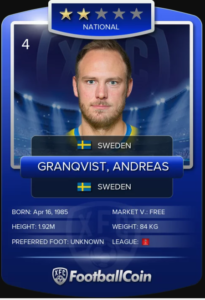 To be completely honest, Granqvist would have been the best player of the tournament, if only Sweden would have made it to the semifinals. The Scandinavian veteran scored twice from a penalty shot, was a big part of his team’s defensive. He will for sure get back to his team club Helsingborgs with many stories for his colleagues from the second league of Sweden. Modric was awarded the World Cup Golden Ball award, by FIFA. The Real Madrid midfielder led his team to their first international final. It is not surprising he was the top midfielder of the tournament. After their first 5 games, Belgium seemed to be the best team of the tournament, and De Bruyne’s performance had a lot to do with this. Belgium finished on the 3rd position, which is their best result in the history of the World Cup. De Bruyne proved himself as one of the best midfielders. 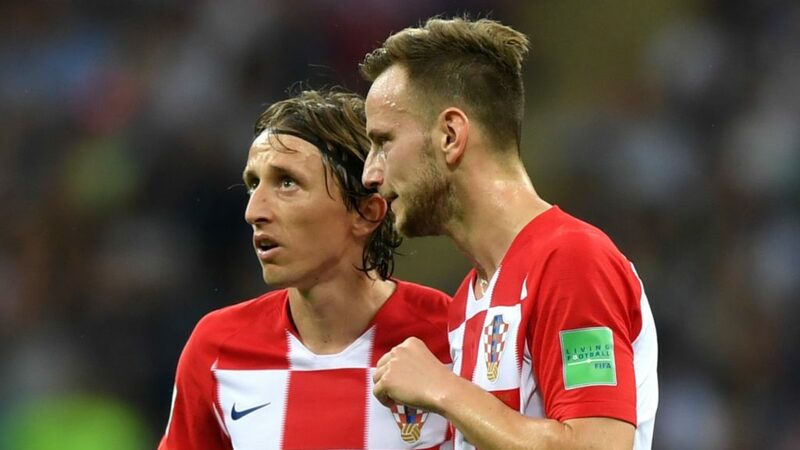 The duo he formed together with Luka Modric was responsible for them reaching the final in the World Cup. Rakitic was one of the best players, and his FootballCoin score proved it. One of the few good news for the Brazilian fans is the confirmation of Philippe Coutinho’s potential in an important competition. 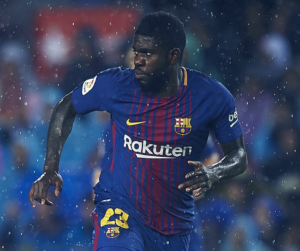 Barcelona’s midfielder was involved in most goals the team scored and will be looked at as one of the national team’s leader for the years to come. Technically, Hazard plays usually in a midfielder position, but during this tournament, he got more offensive tasks. And he stood up for the challenge. It is said, Real Madrid is trying to transfer Hazard. But Chelsea will try their best to avoid losing one of the best players in the world. Neymar could also make it on the list of the biggest disapointment of this World Cup. Although Brazil left the tournament in the quarter stage, Neymar finished the tournament as one of the disliked players by the non-Brazilian fans. But the stats revealed he was one of the best players in his team. His reputation will suffer, but Neymar’s performances are still very good. Unfortunately, not good enough to be able to help their team. This was the Tournament’s team in FootballCoin. How many French players made it to the best team of the tournament? None. Nevertheless, the French team has a few players who got close to the first 11. A. Griezmann, N. Kante and K. Mbappe had a good performance during the entire tournament, and deserve at least a mention. 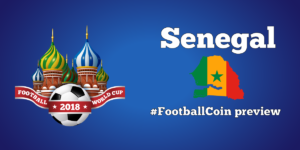 FootballCoin’s contest reaches to an end regarding the World Cup, but we are preparing for a new football season. If you have improved your manager strategy during the last months, this might be a good moment to get your game on. Sign up and select your players for each day’s contests. 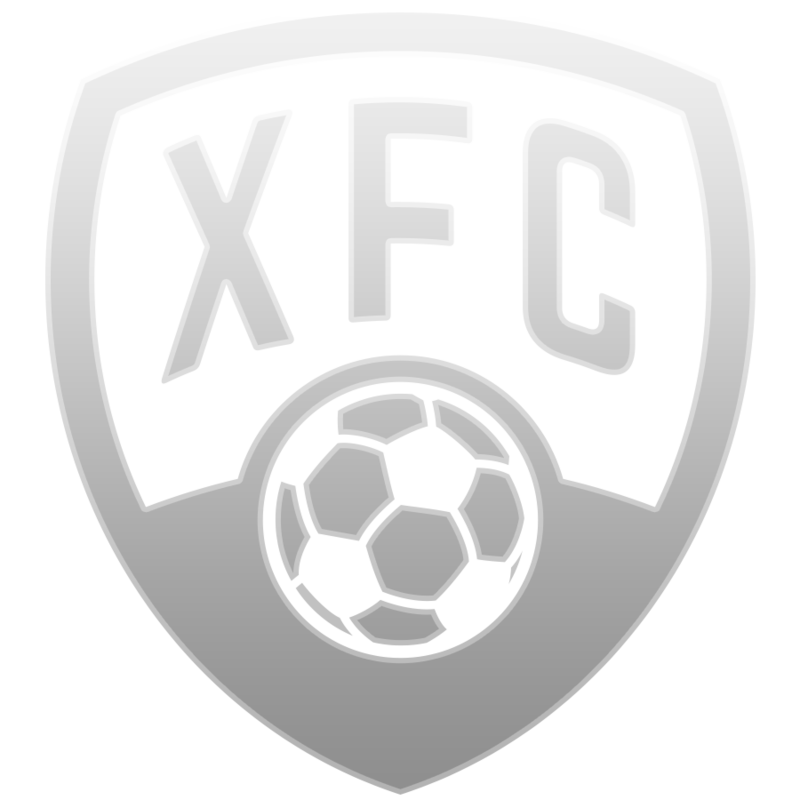 Whenever your players play a good game, you will be rewarded with cryptocurrency, XFC coin. Follow us on Facebook and Twitter for the latest World Cup news and comments, and for the latest result of the FootballCoin contests.